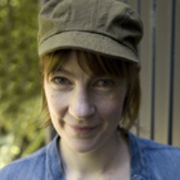 Armagan Ballantyne made her feature film debut with 2009 drama The Strength of Water, which was invited to festivals in Rotterdam, Berlin, Sydney and Auckland. 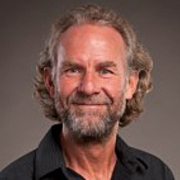 Ballantyne studied film in Australia and Europe, and developed Strength of Water partly through the prestigious Sundance lab. Her CV includes episodes of acclaimed children's show Being Eve, plus award-winning shorts (Whistle She Rolls) and music videos. Christchurch-raised Anna Cottrell is a prolific documentary maker, with a keen interest in the stories that people tell. 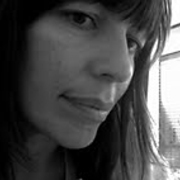 Her work ranges widely, from documentaries on immigrants (An Immigrant Nation) and family (Other People's Children), to five seasons of the bite-sized Great War Stories. Cottrell launched her company AC Productions in 2001. Palmerston North-born Michael Dean won fame as a longtime presenter on pioneering BBC arts show Late Night Line-Up. Although his three decade broadcasting career was mostly spent in England, Dean also did time downunder. 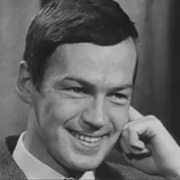 In 1972 he presented an opinionated Survey special on how New Zealand had changed, followed by talk show Dean on Saturday. He passed away in England on 5 October 2015. 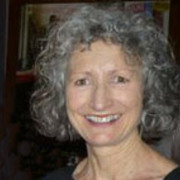 Kathleen Mantel began directing television documentaries in the late 90s. Since then she has won awards in the United States for Kiwi-made docos on problem gambling (It's Not a Game), teenage pregnancy (KIDS) and the Exclusive Brethren (Leaving the Exclusive Brethren). In 2012 her doco The Green Chain won the NZ Television Award for Best Popular Documentary. Brit-born Martin Baynton has authored more than 30 children's books. 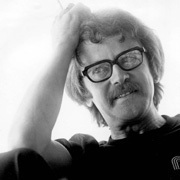 After emigrating down under in 1987, he began developing television shows based on his work. After joining Richard Taylor and Tania Rodger to adapt his book series Jane and the Dragon for TV, the trio founded company Pūkeko Pictures and made successful pre-school export The WotWots. The sometime actor also narrated on WotWots. Special effects man and designer Richard Taylor got his break making puppets for 1980s comedy series Public Eye. He has gone on to become a key part of the Weta effects empire, supervising the creation of orcs, zombie mishaps and miniature cities for movies and TV shows. A passionate advocate for Kiwi talent, Taylor and his team have scored five New Zealand screen awards, four BAFTAS and five Academy Awards. Music has been integral to Kevin Ballantyne’s life since the day he picked up a cornet at age five. The Aucklander has been composing music for 40 years for television, theatre, short films and commercials. 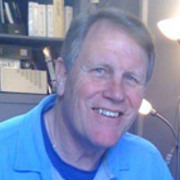 Ballantyne wrote music for the iconic Heartland series. 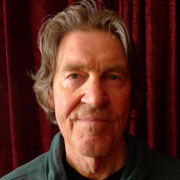 His first foray into writing music for the screen was 1977 natural history documentary Red Deer, which won an award at the American Film Festival. 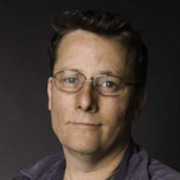 Paul Sutorius is an editor who is as comfortable cutting together scenes for drama, children's adventure, a horror movie or a documentary. 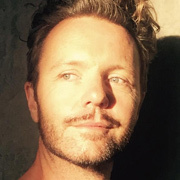 Sutorius has worked extensively with director Gaylene Preston, and won awards for his editing on Preston's second feature Ruby and Rata and her Te Papa making-of-museum doco, Getting to Our Place.